Sign up to Receive these! *You'll also have the option to sign up to receive weekly emails from me! 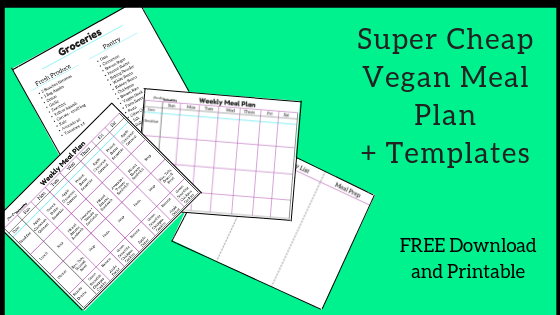 Check your email for your Meal plan and Templates!